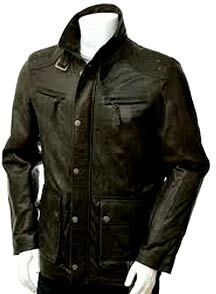 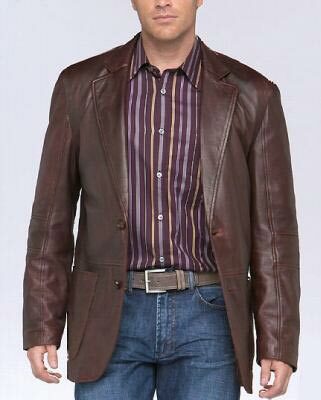 We manufacture and supply elegant Menâ��s Leather Jackets. 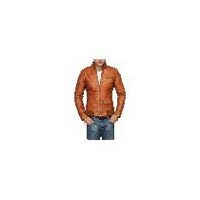 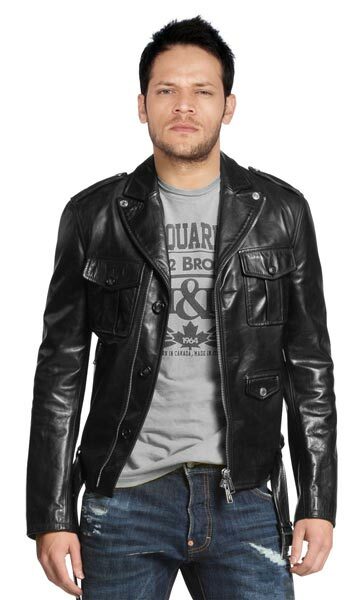 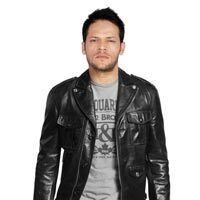 Our Menâ��s Leather Jacket is one class of leather apparels which is formal yet casual. 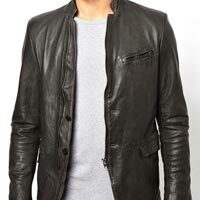 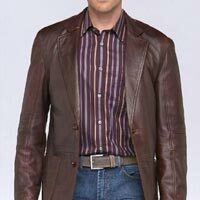 Menâ��s Leather Jackets are available with us in many designs, colors, and finishes. 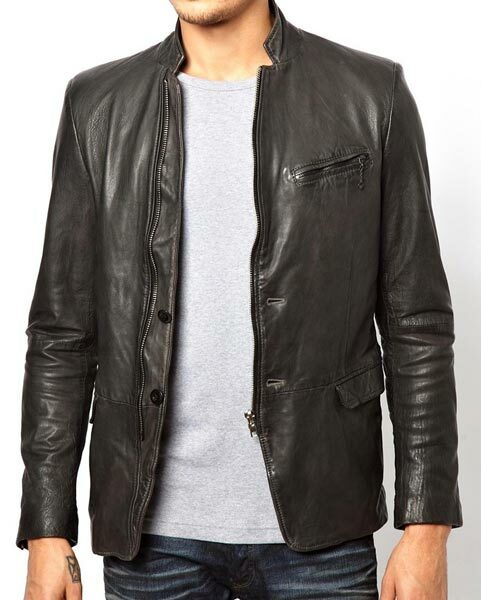 Perfect for the riders traveling on their bikes, these Menâ��s Leather Jackets possess comfortable fit for long nonstop rides. 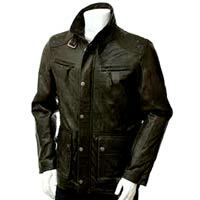 These Menâ��s Leather Jackets can be availed from us at cost effective rates.